Walgreens- Huggies Wipes just $1.11! Right now over at your local Walgreens to pick up Huggies Wipes for only $1.11! 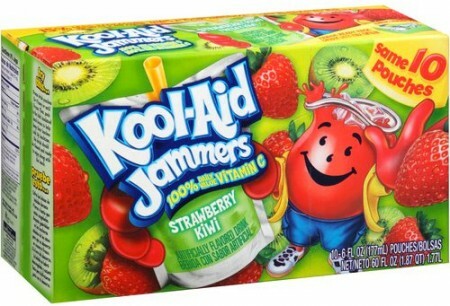 Starting 1/10 over at Walgreens, get a great deal on Kool-Aid Jammers! Now through November 28th, head over to Walgreens Photo site to pick up a FREE 8×10 Photo Print (a $3.99 value) when you use coupon code 1FREE8X10 at checkout. You can also choose In-Store pick up to avoid any fees. 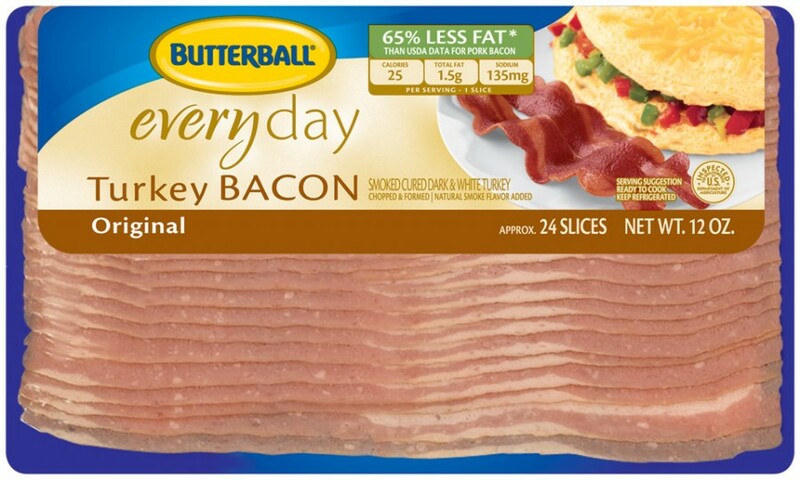 Today is the last day that you can get Butterball Turkey Bacon for only $0.74 at Walgreens! Yum! How about some FREE toothpaste?! 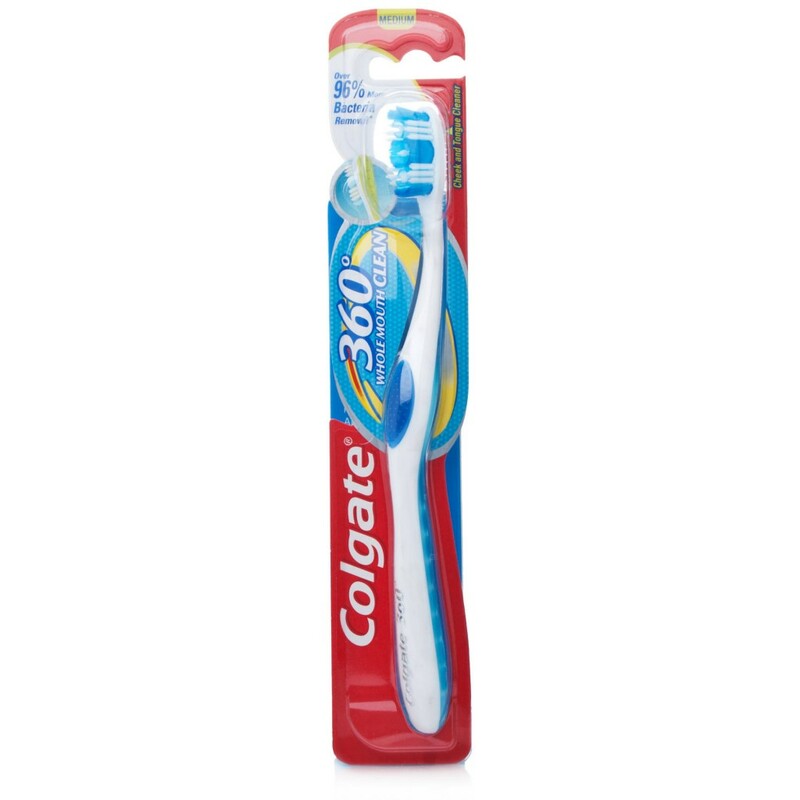 Right now over at Walgreens you can get FREE Colgate plus $.53 money maker…. = FREE + $0.53 money maker! Starting 10/4 you can pick up FREE Colgate Total Toothpaste at Walgreens! Walgreens- Free Huggies Baby Wipes! Wowza! 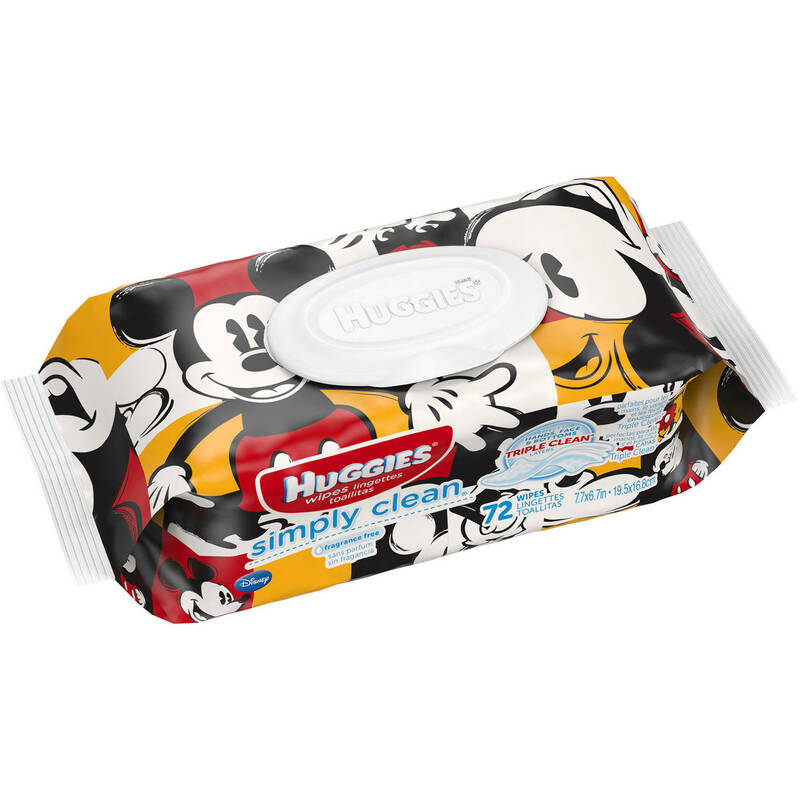 Check out this Huggies Wipes money maker you can snag right now over at Walgreens! =FREE PLUS $0.50 money maker! 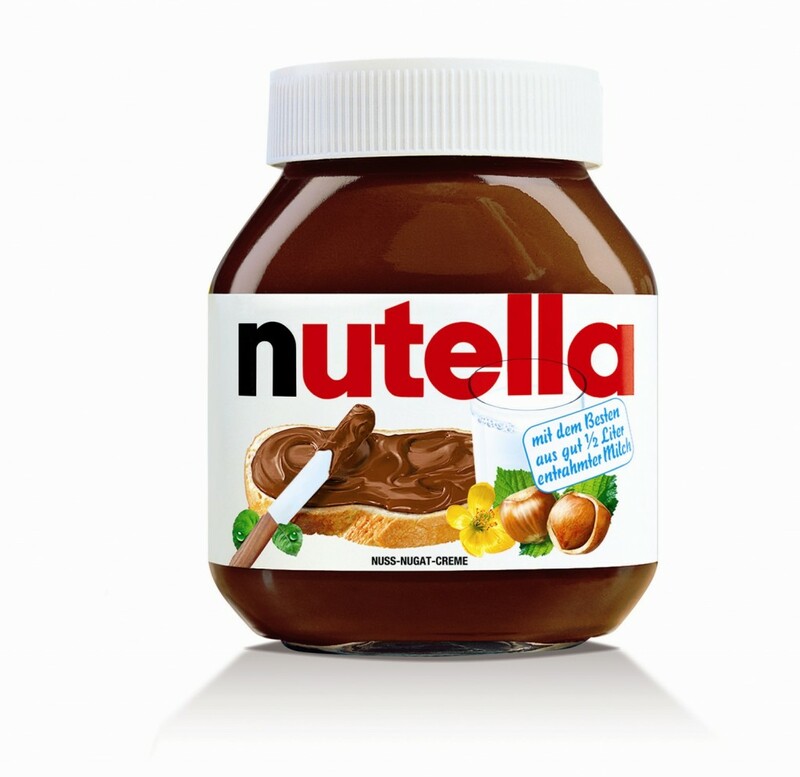 My kiddos are HUGE nutella fans and right now over at Walgreens you can snag an awesome deal! *HOT* Walgreens-FREE Glade Wax Melts Warmer! Wow! Check out this great freebie over at Walgreens. 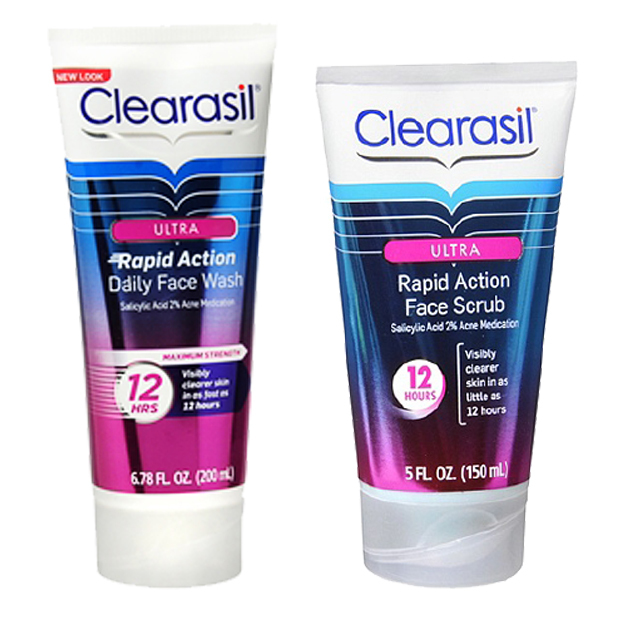 Right now you can score FREE Clearasil Ultra Rapid Action Face Scrub or Face Wash! 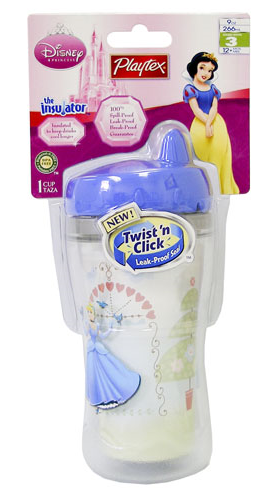 Starting 8/16 through 8/18 you can pick up Playtex Select Sippy Cups for only $0.24 at Walgreens! 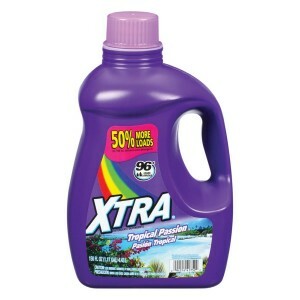 Walgreens- Xtra Laundry Detergent just $1! Hurry over to your nearest Walgreens to score Xtra Liquid Laundry Detergent for only $1.00 through 8/15! If your kiddos like Nutella as much as much as mine do, you can get a jar for just $1.96 at your local Walgreens! Right now over at Walgreens get Palmolive Liquid Dish Soap for just $0.74! Use $0.25/1 Palmolive Liquid Dish Soap= only $0.74! If regular deodorant just isn’t enough for you, you will not want to miss this great deal at Walgreens! 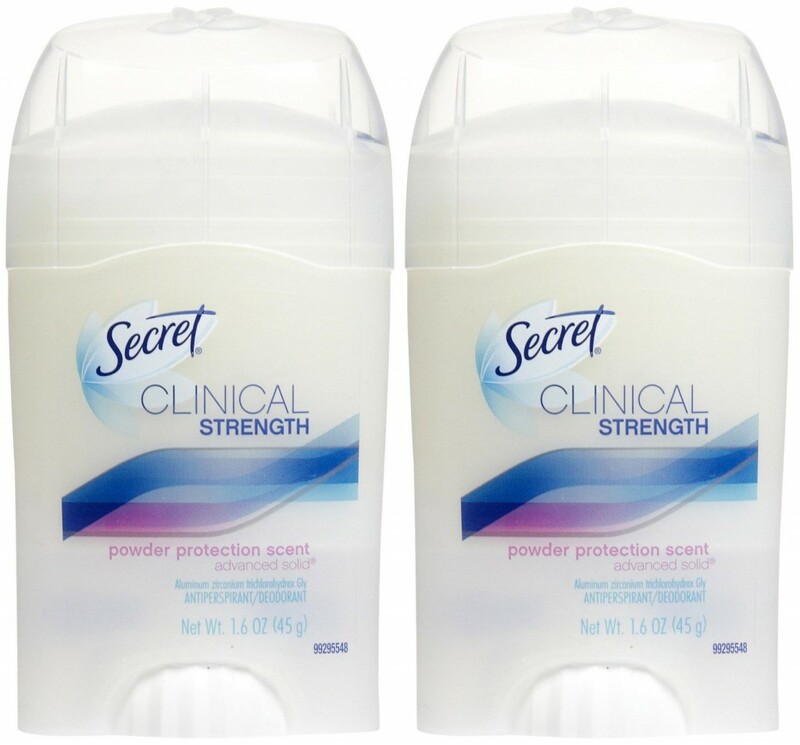 You can snag Secret Clinical Anti-Perspirant/Deodorant for only $3.91! 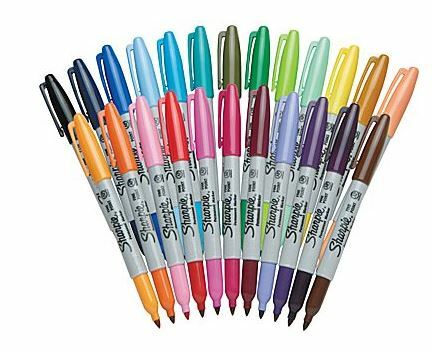 Walgreens- Sharpie Fine Markers just $0.48 a piece! Now through 7/25 you can score Sharpie Fine Markers for only $0.48 at Walgreens! Wow! In need of contact solution? Right now over at your local Walgreens you can snag a great deal with coupon stack! Walgreens- DairyPure Milk just $1.99 with New Milk Coupon! Wow! There is a SUPER rare $1/1 any DairyPure Milk or Cream product coupon under the zip code 77477 over at Coupons.com! Take this coupon over to your local Walgreens where milk is selling for around $2.99, so ONLY $1.99 after this high value coupon! 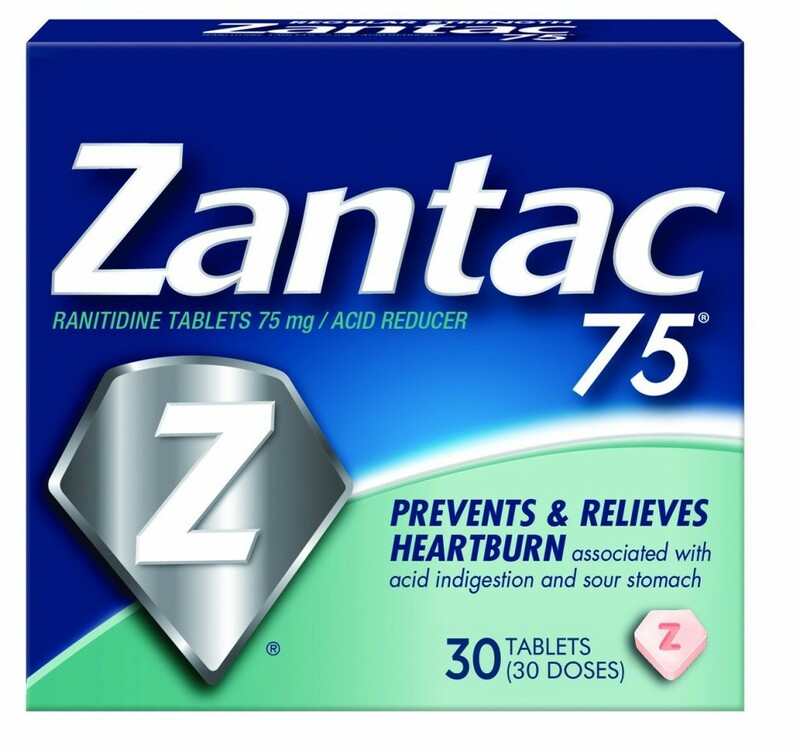 Walgreens- Zantac 30ct just $1.15! Wow! Check out this great deal you can pick up over at Walgreens on Zantac! Walgreens- Tide Laundry Detergent just $3.16 Plus FREE Dawn! Wow! Here is a HOT deal on Laundry Detergent over at Walgreens! = $3.16 a piece + FREE dish soap! 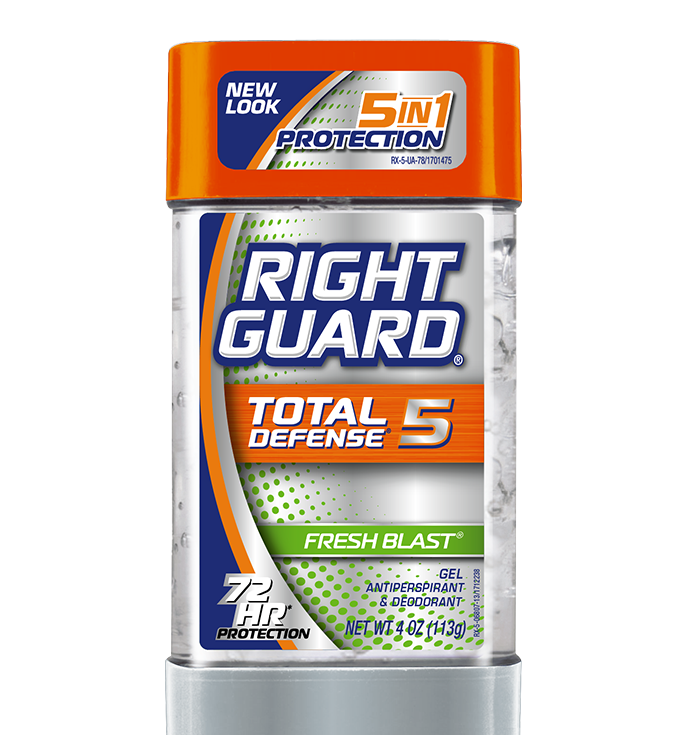 Through 7/4, get Right Guard Deodorant for only $0.47 at Walgreens! Walgreens- Colgate Toothbruehs just $.97! I love stocking up on health care items! Right now over on Walgreens you an pickup toothbrushes for just $.97!! Wow! 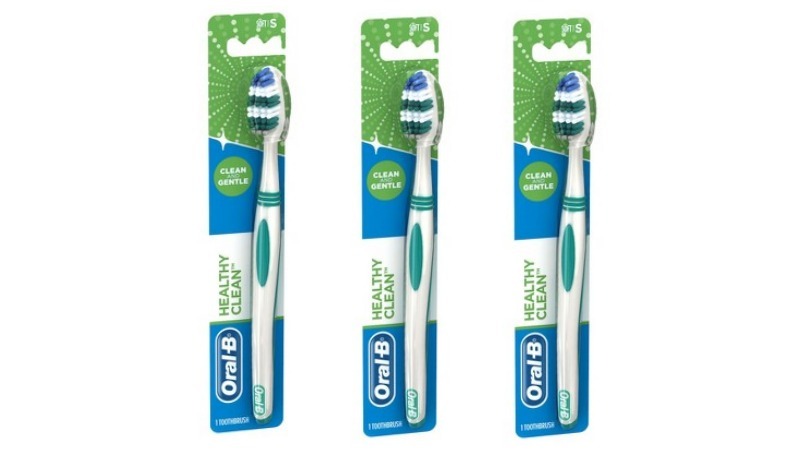 Check out this HOT freebie deal you can pick up on an Oral-B Healthy Clean Soft Toothbrush at Target! Don’t have a Target by you? Head to Walgreens to get this deal….